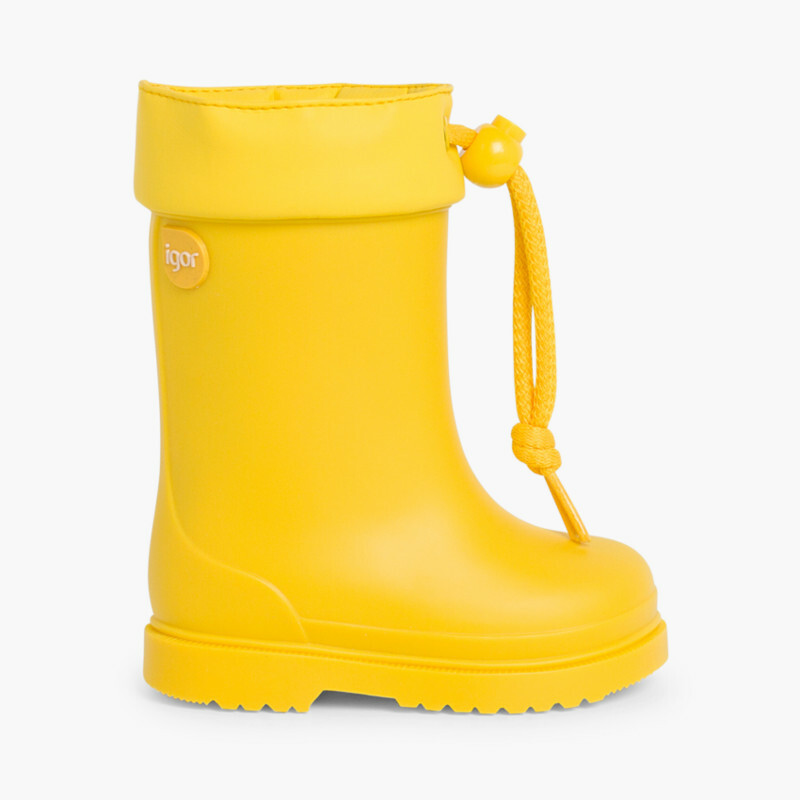 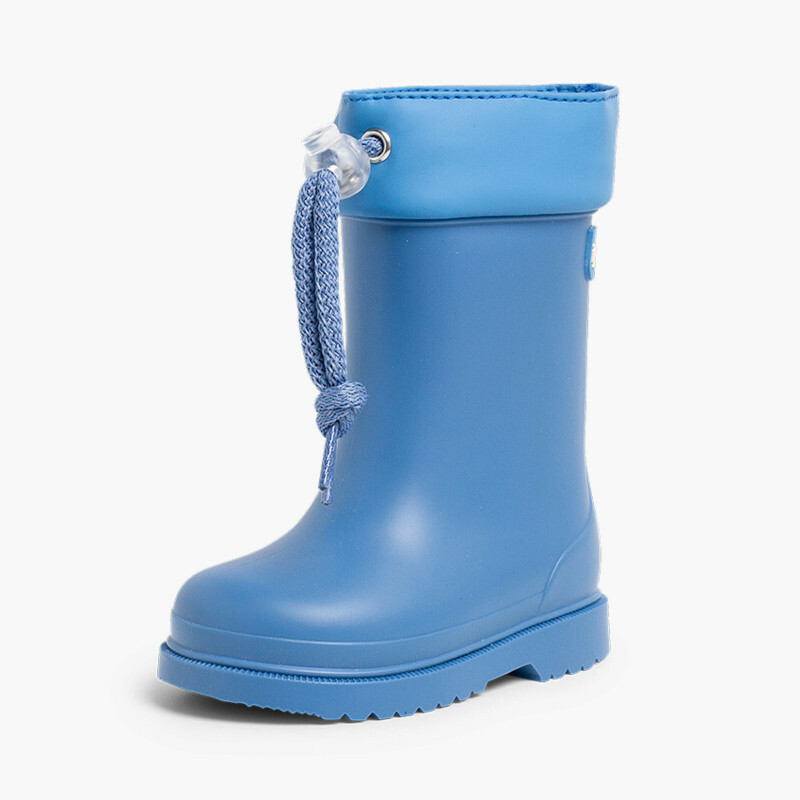 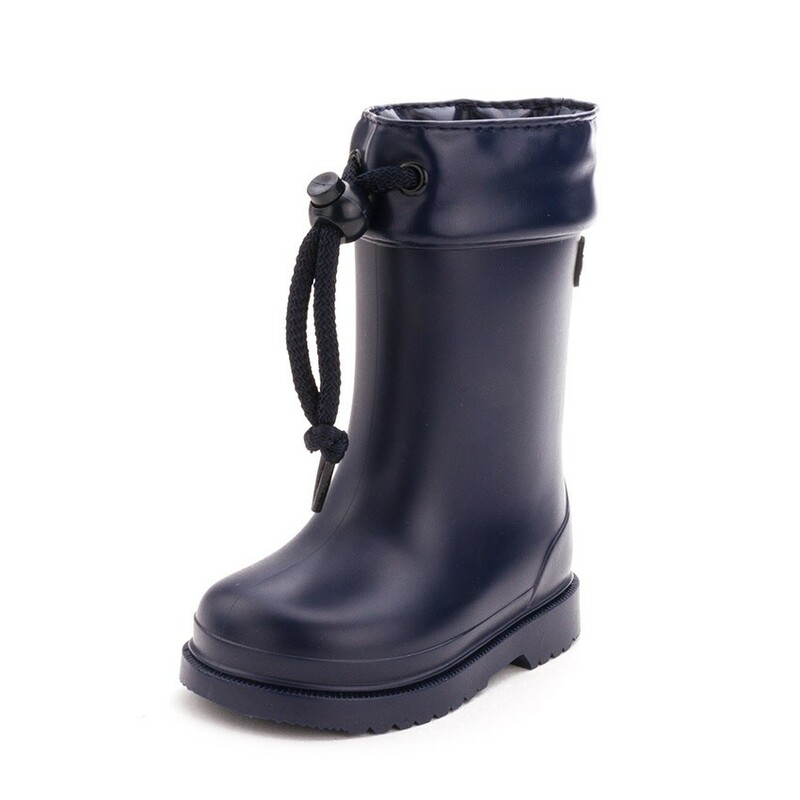 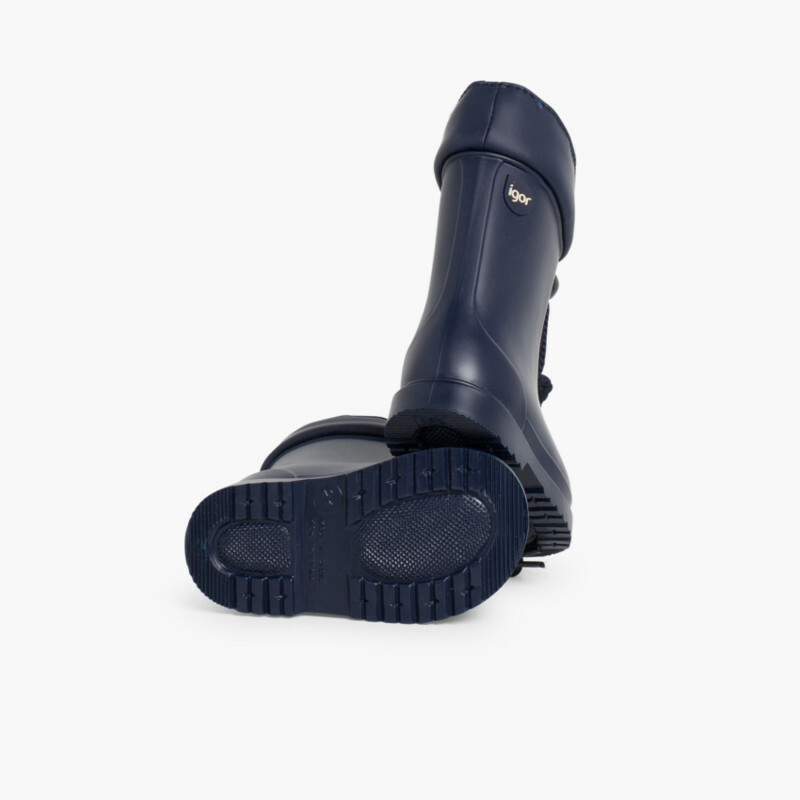 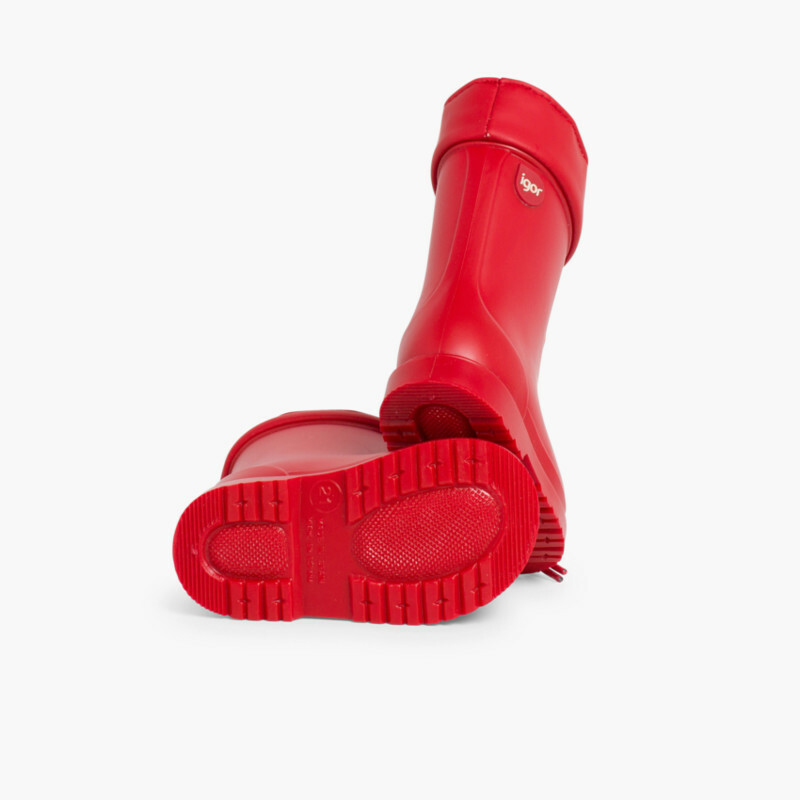 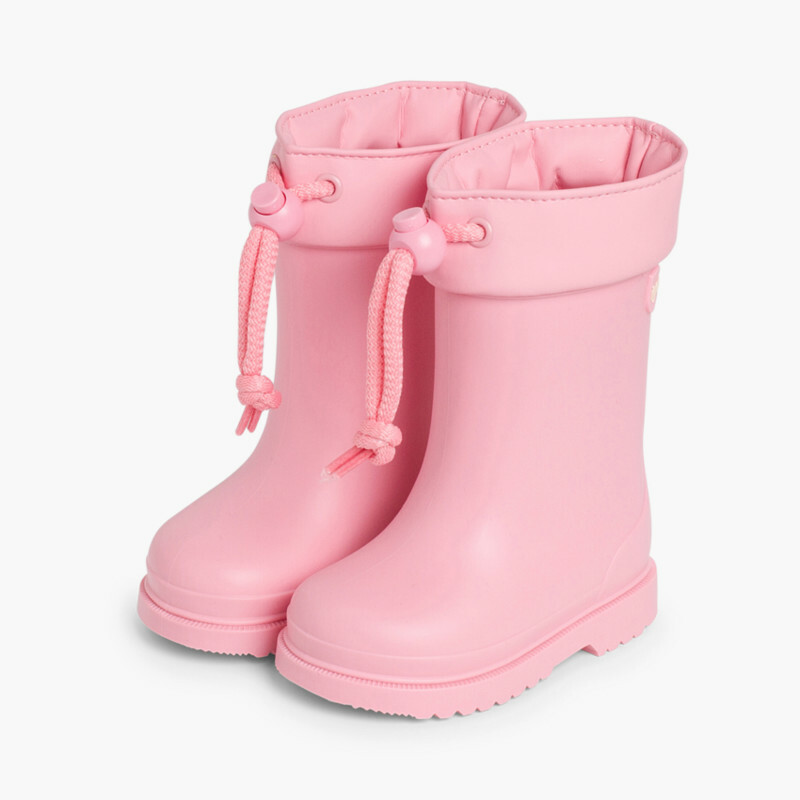 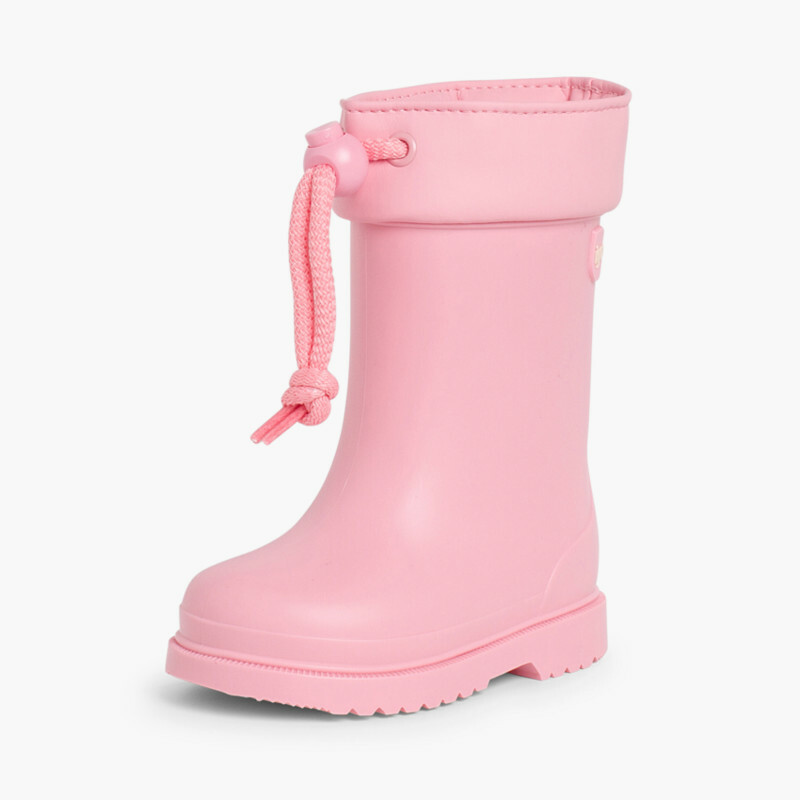 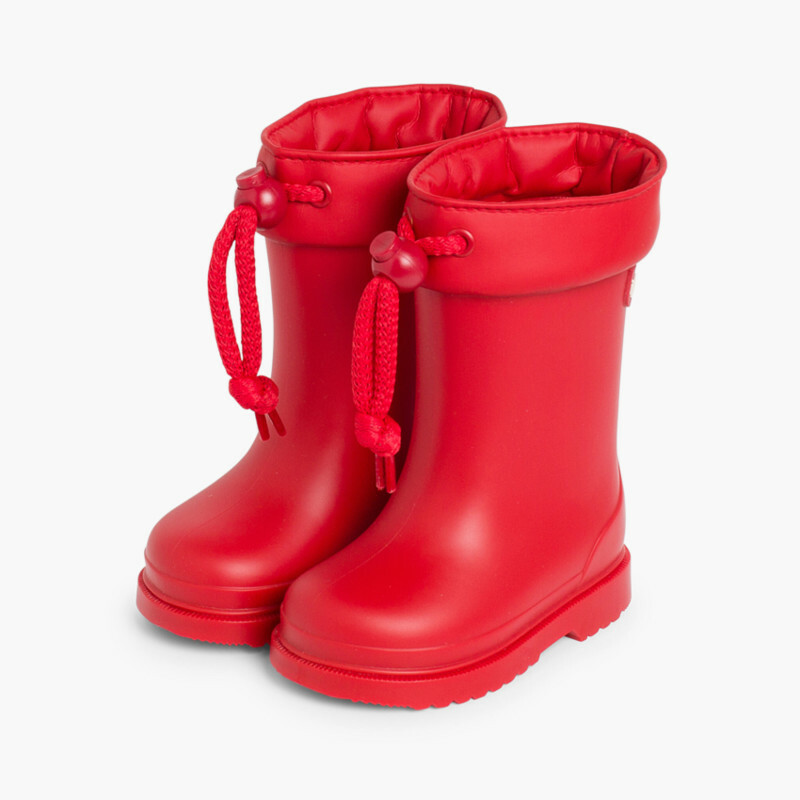 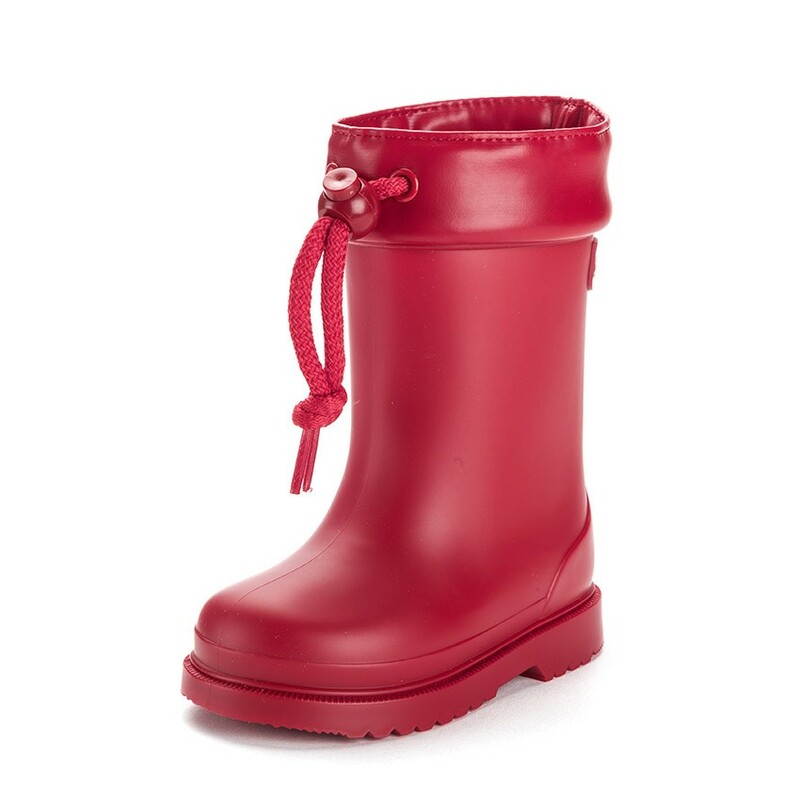 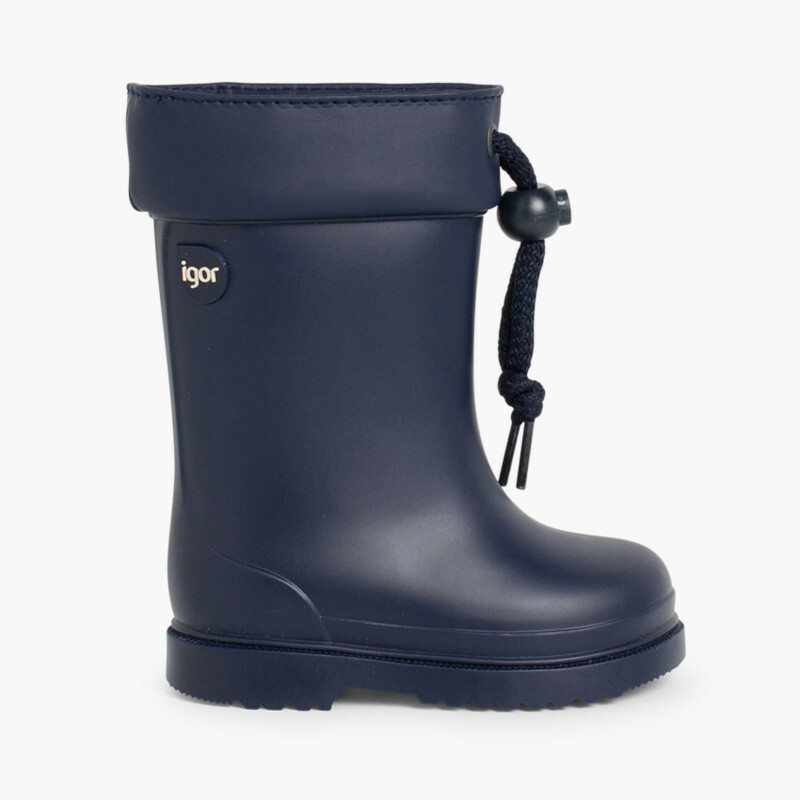 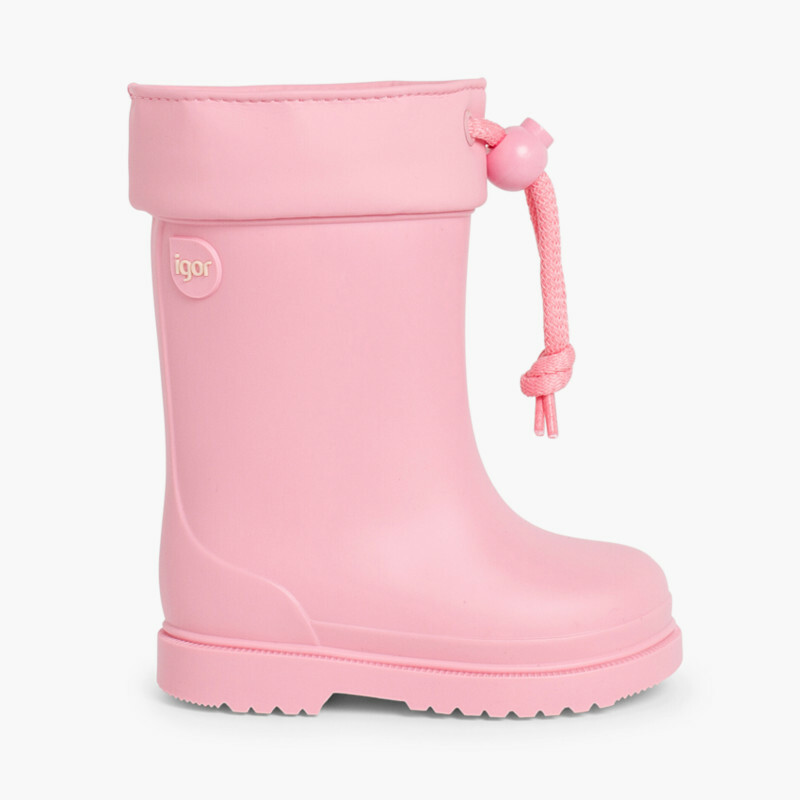 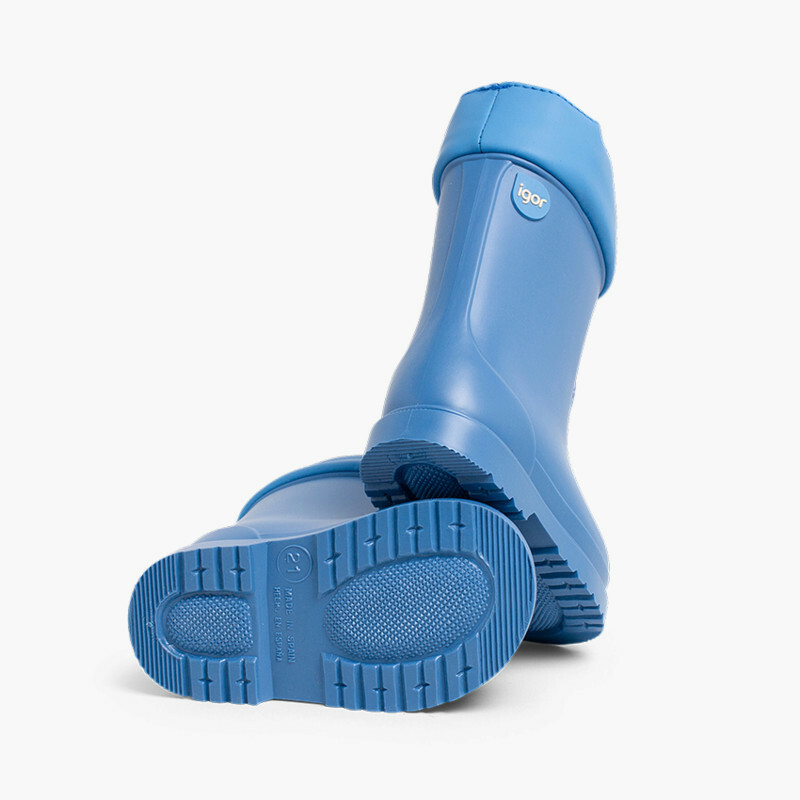 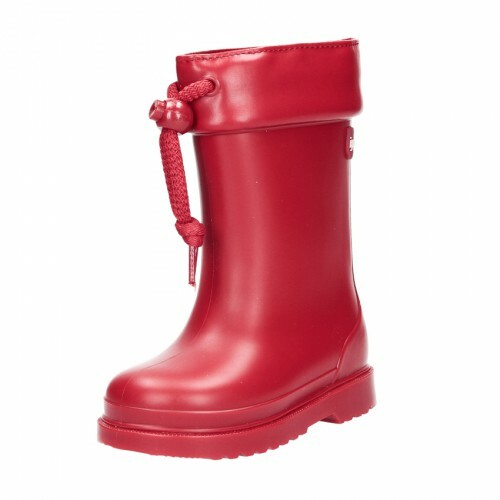 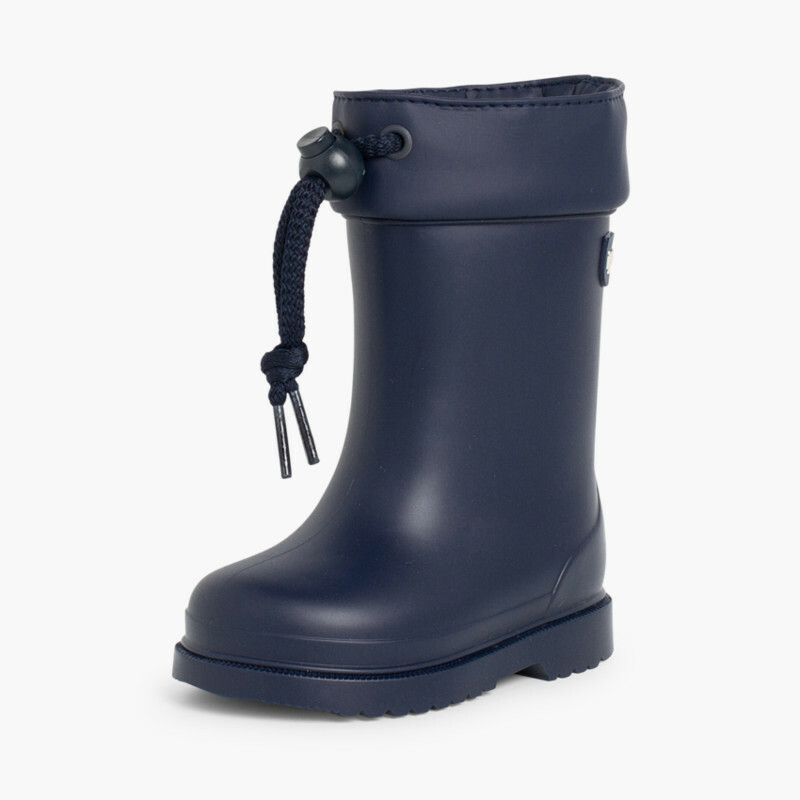 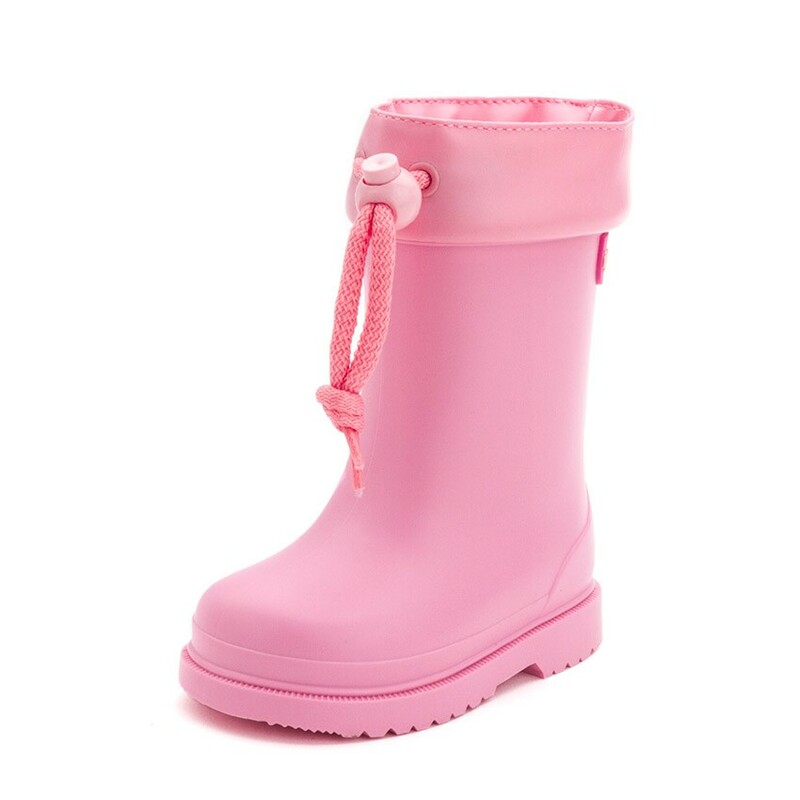 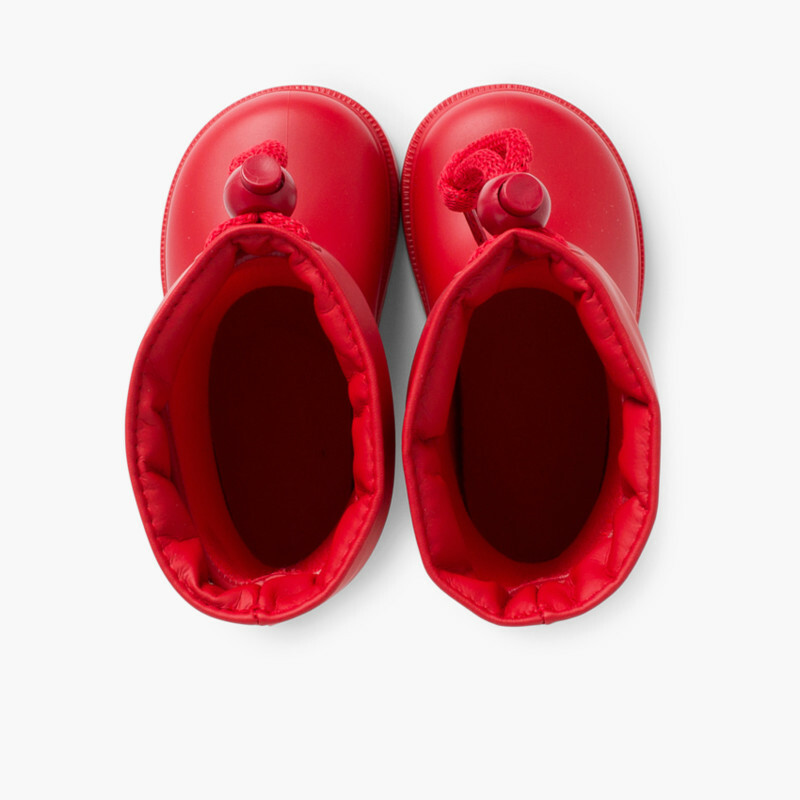 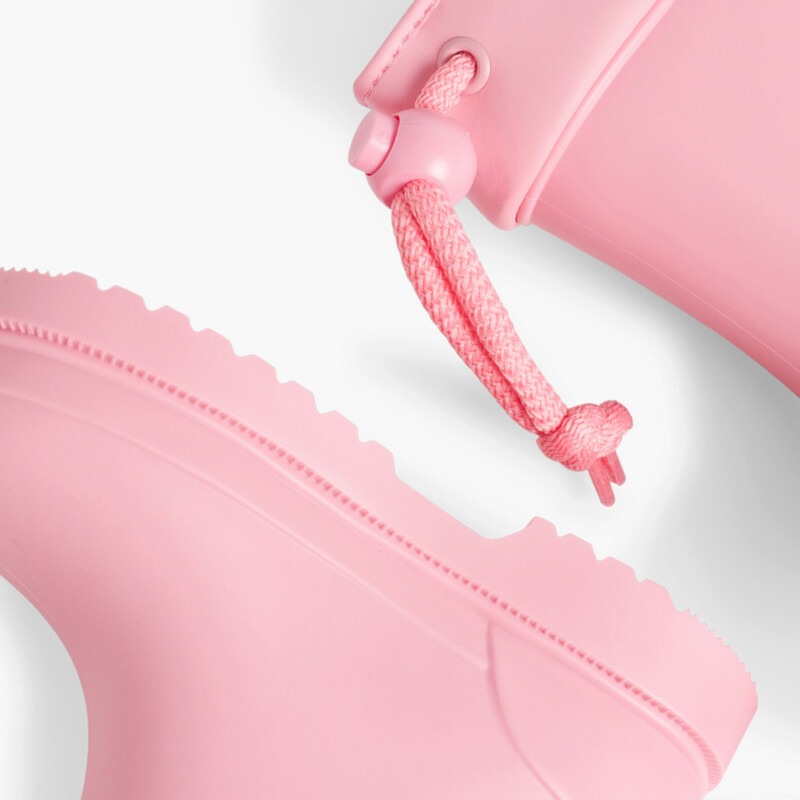 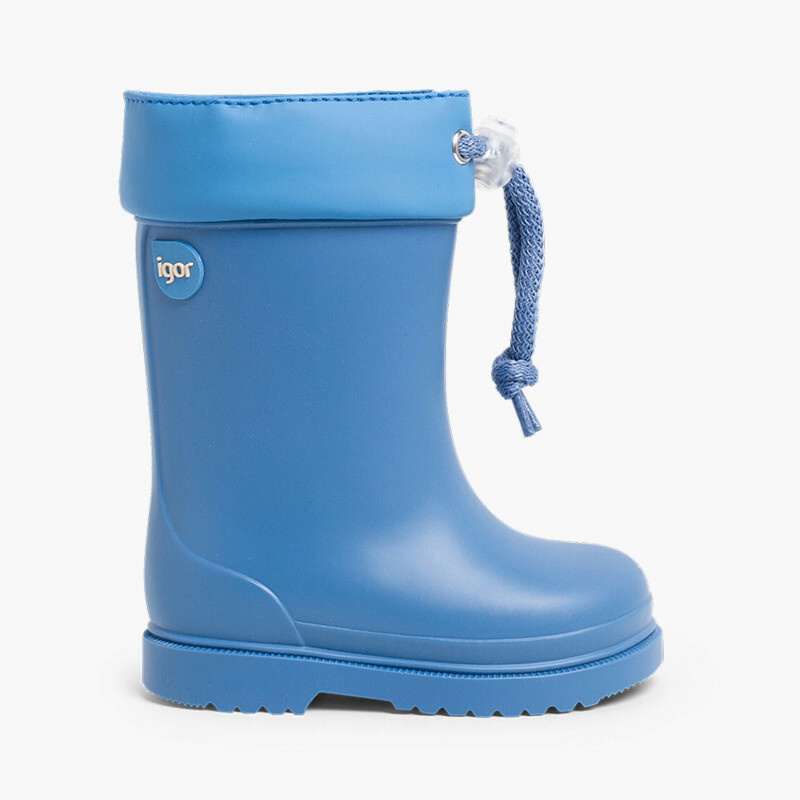 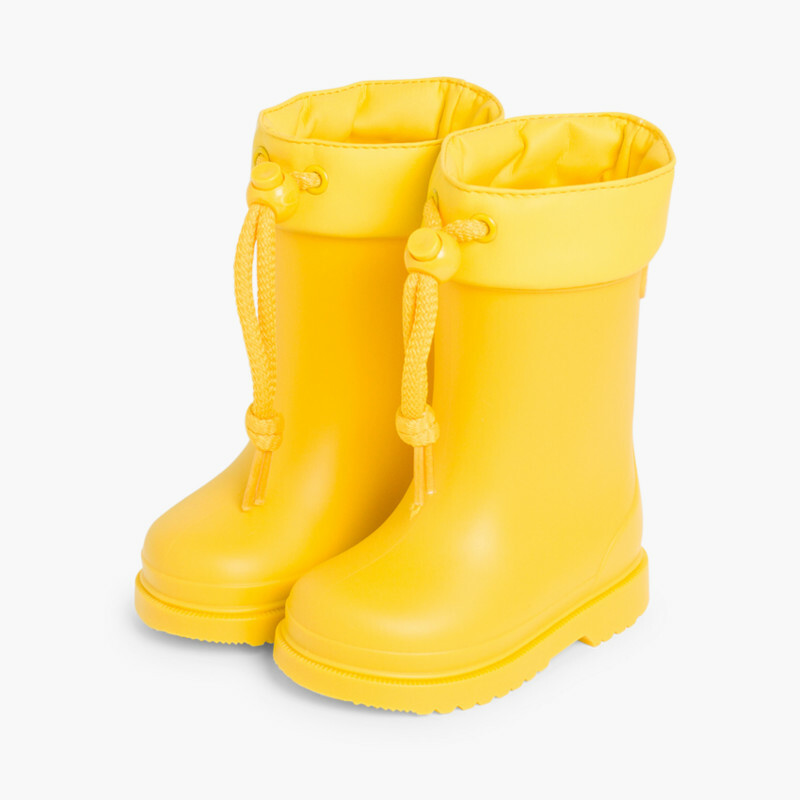 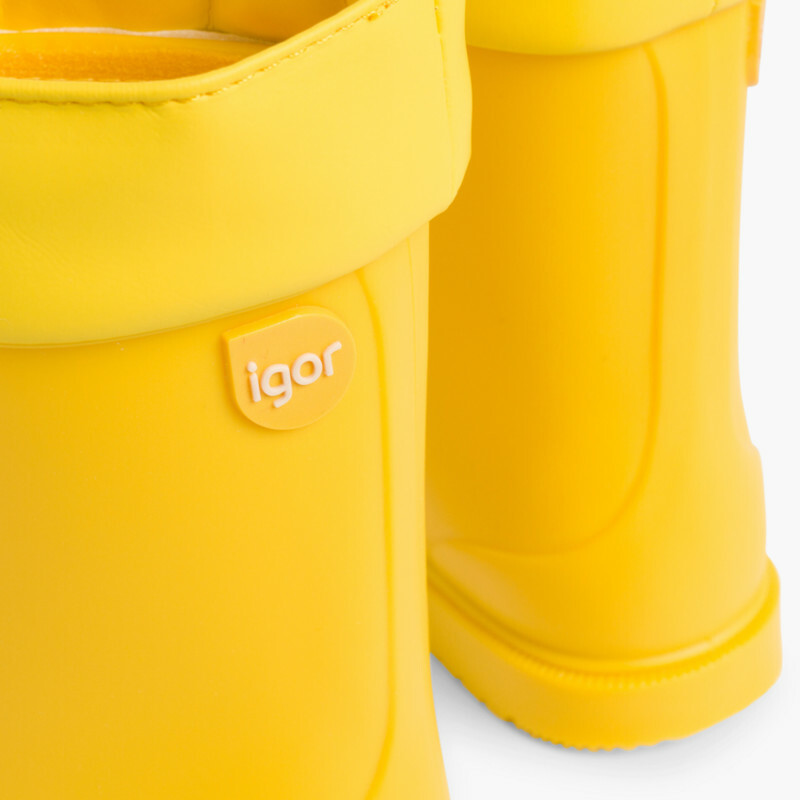 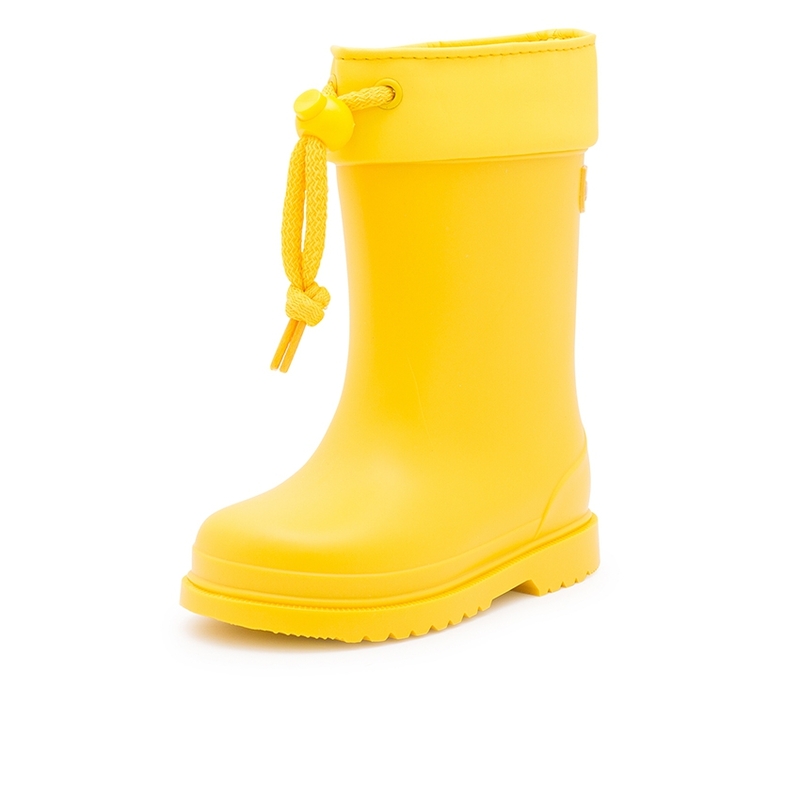 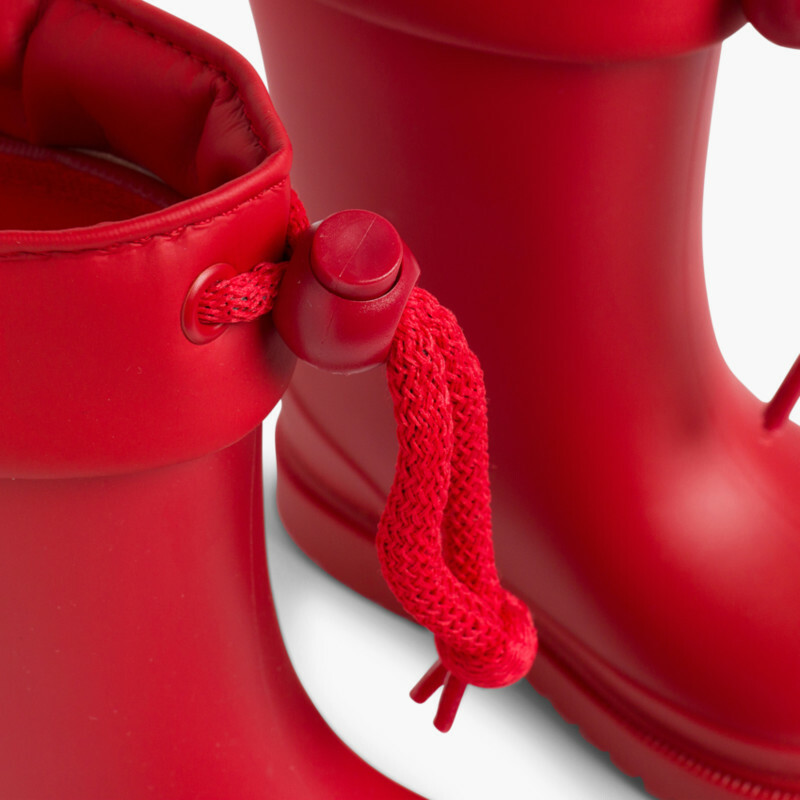 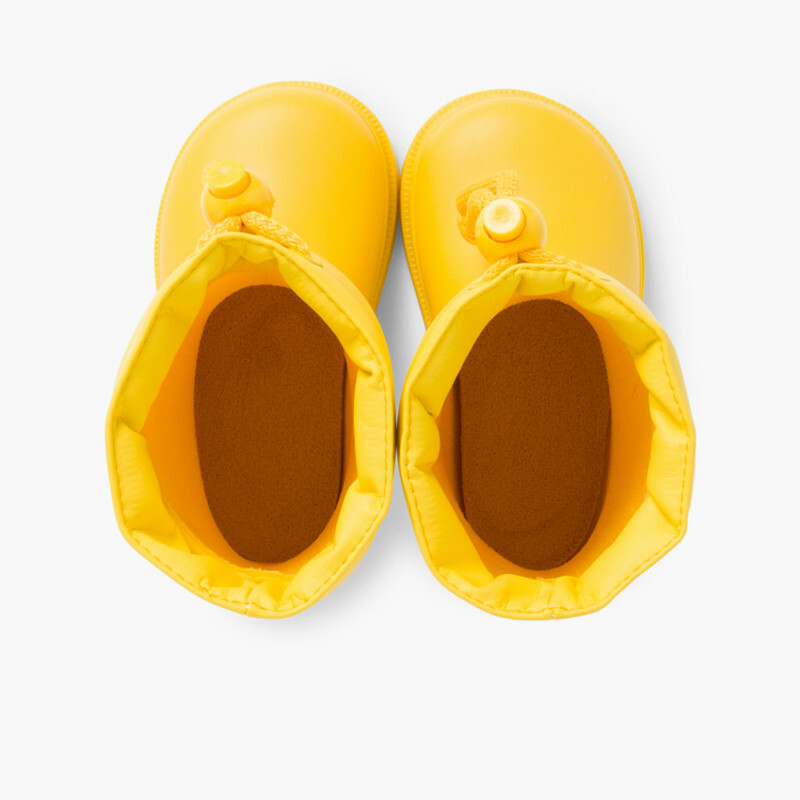 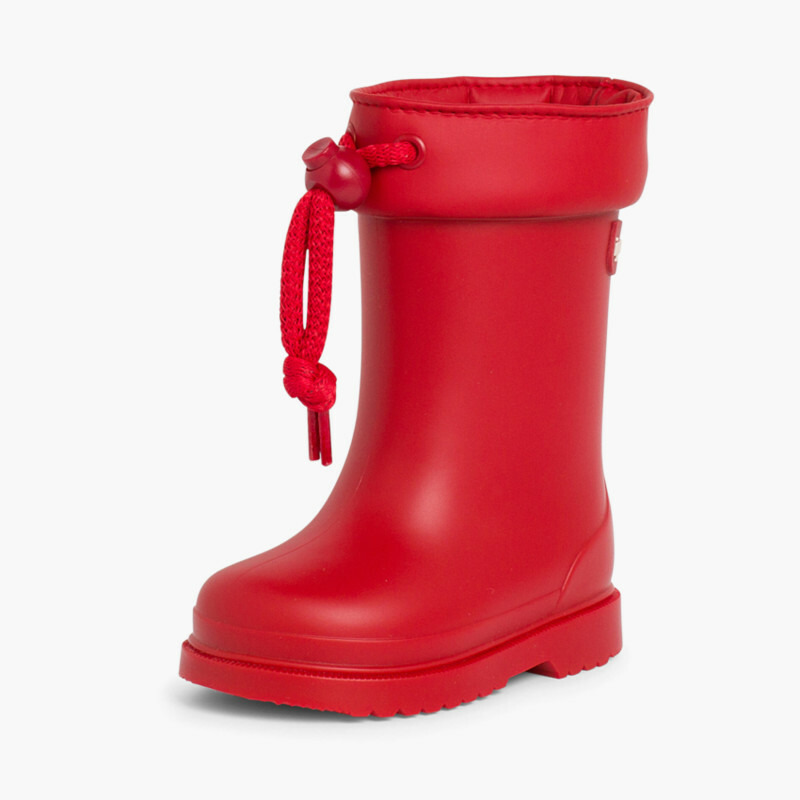 Kids wellies by Igor, ideal for first steps! 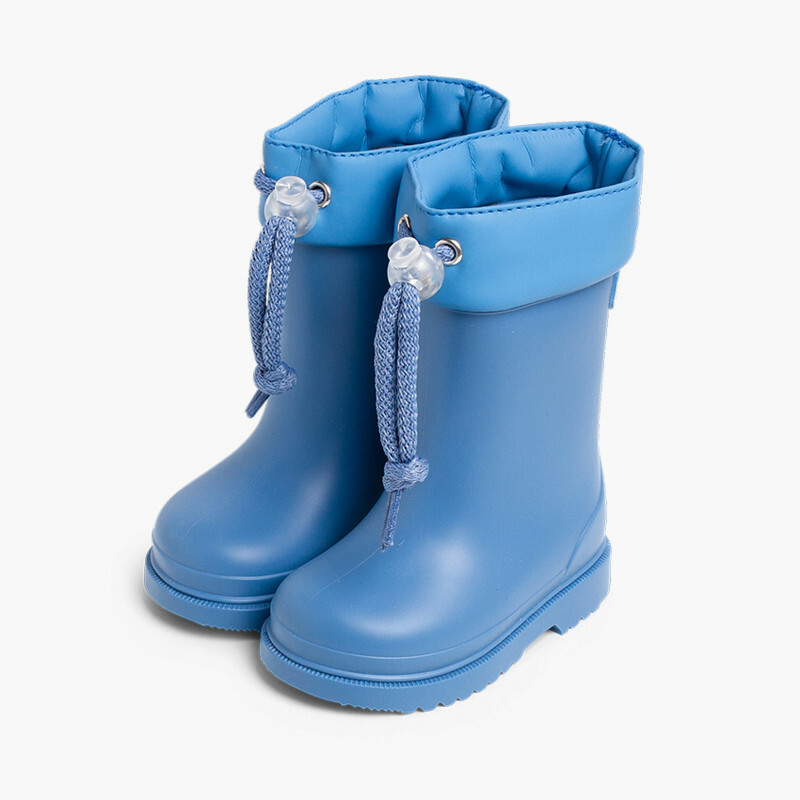 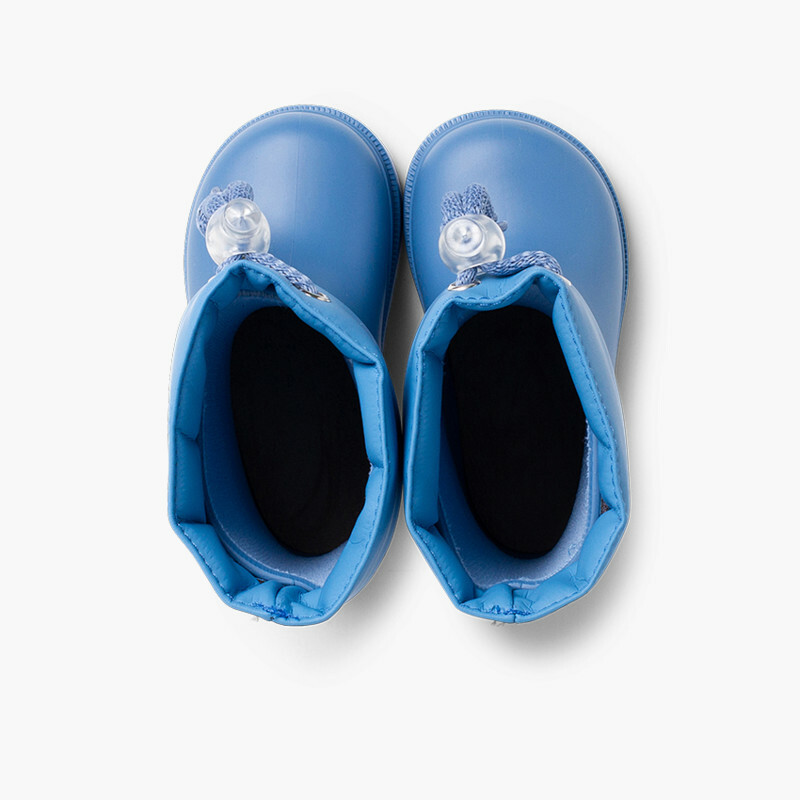 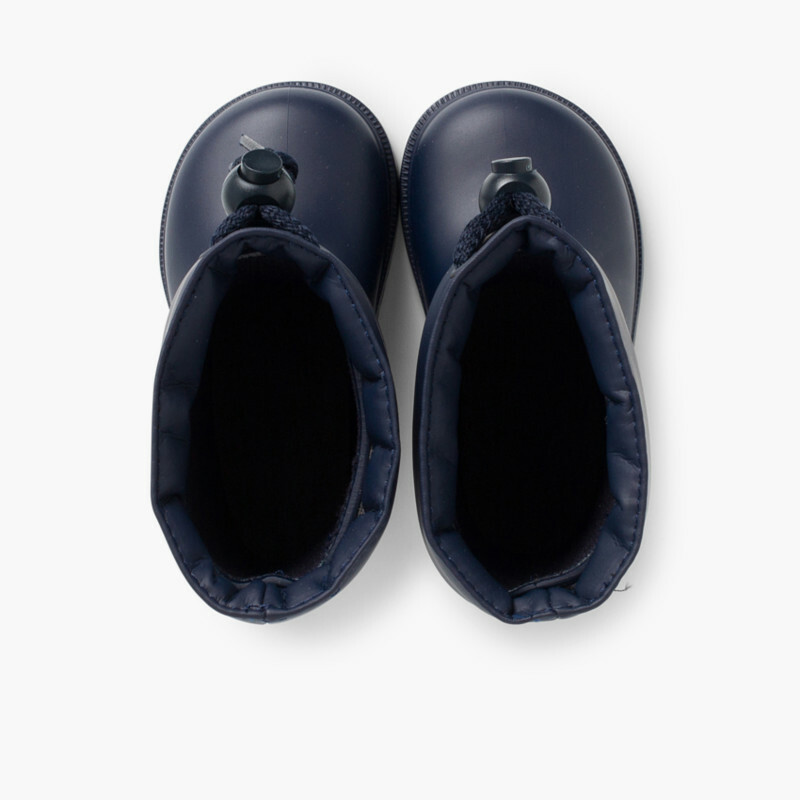 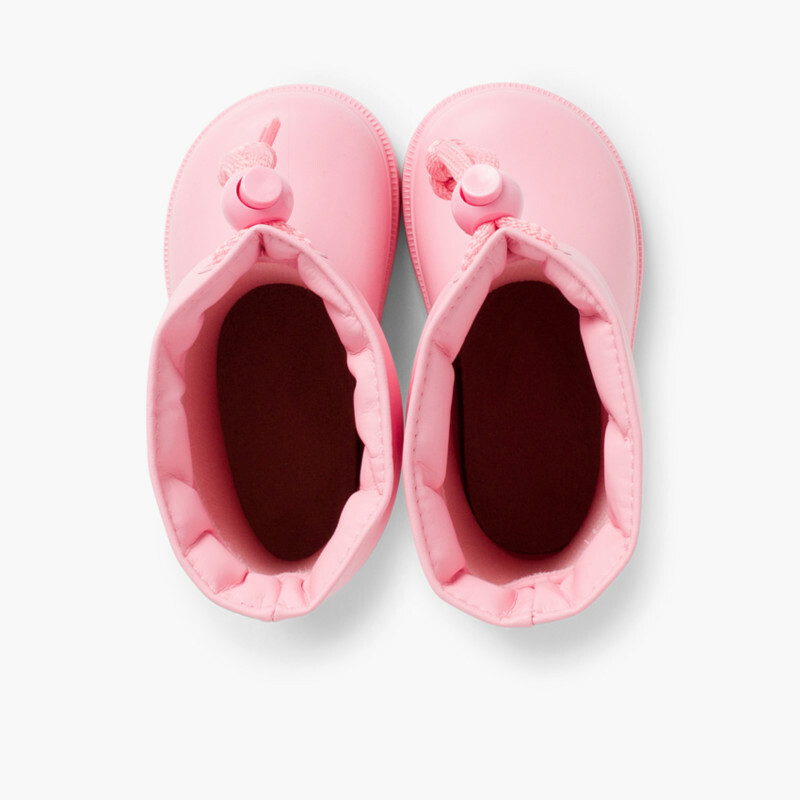 UK Infant sizes ranging from 3.5 to 8.5 and featuring an adjustable drawstring closure for a better fitting of the boot. 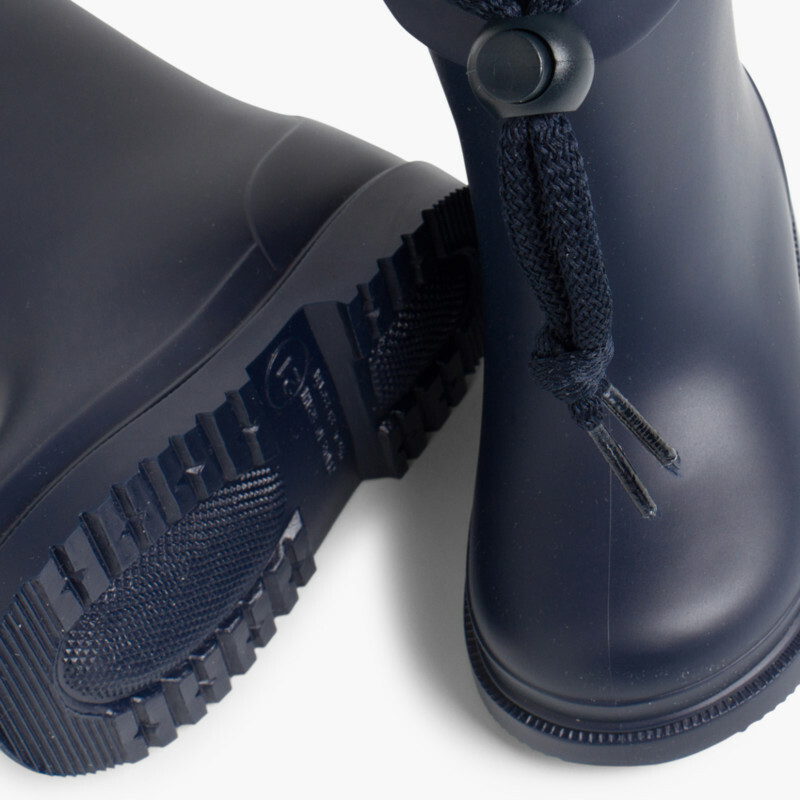 100 % PVC wellington boots, made in Spain with the finest materials and finishes and anti slip sole. 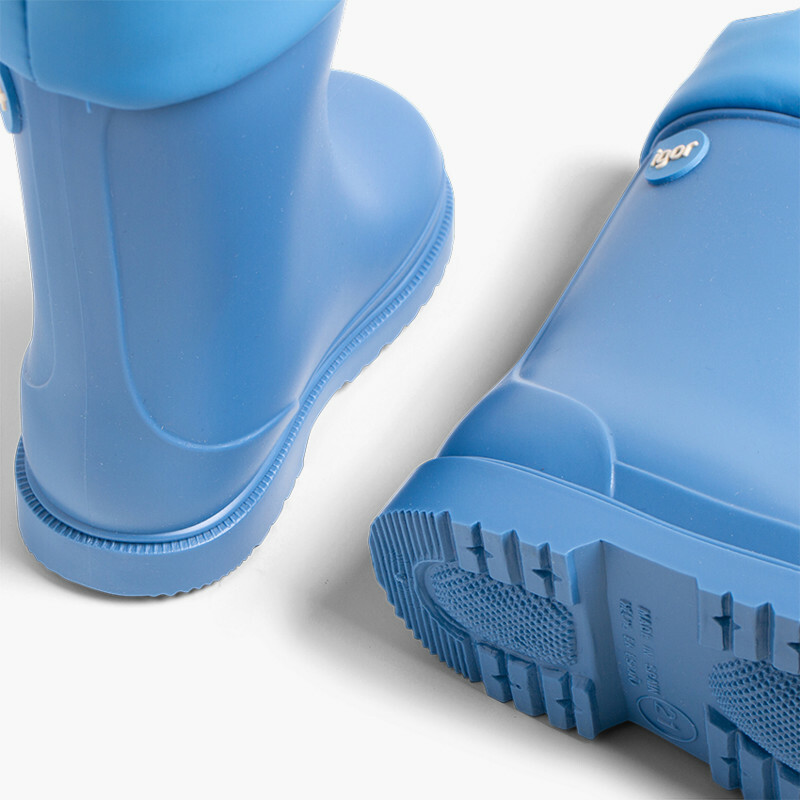 Comfortable and light wear, to jump into the puddles in style. 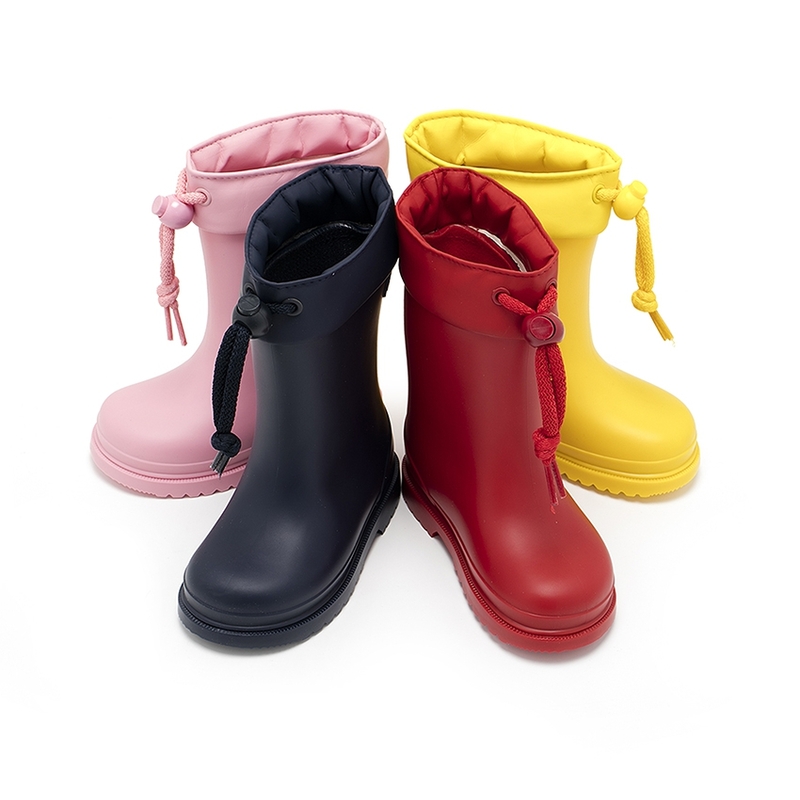 Enjoy the rain with Pisamonas! 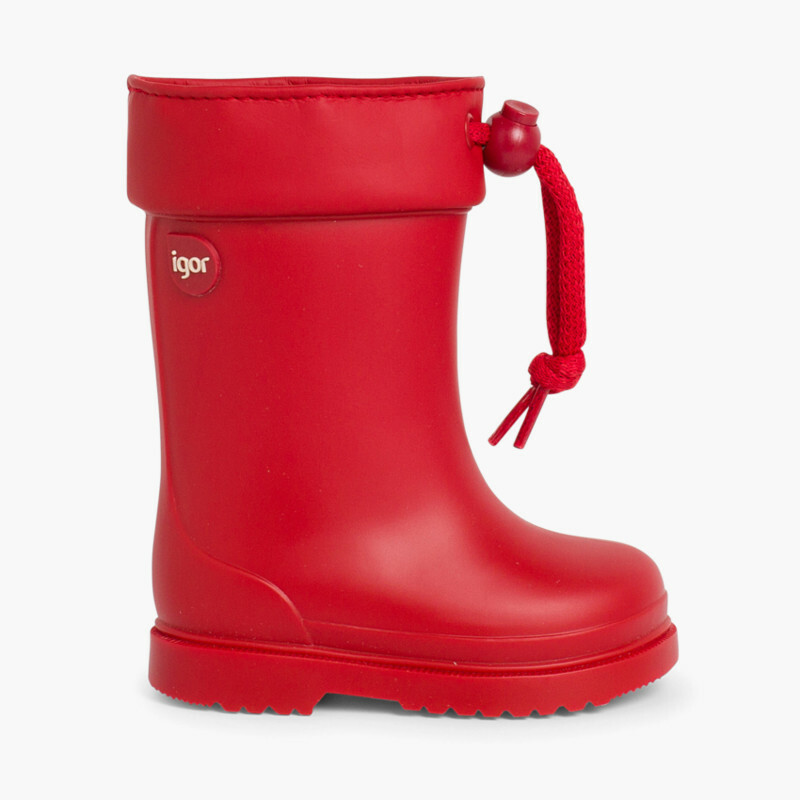 Little Children Wellies with Adjustable Top by Igor.